After a year traveling around Central & South America, these are the places I liked the most. Since they are not very well-known, I’d like to call them ”my hidden gems”. These ”cities” are very down-to-earth and laid-back places where I have felt something special inside, like a bubbling feeling of happiness, calmness and fulfillness. Shallow water, birds, and blue sky. There is just something special about this small island outside of the Yucatan peninsula in Mexico. 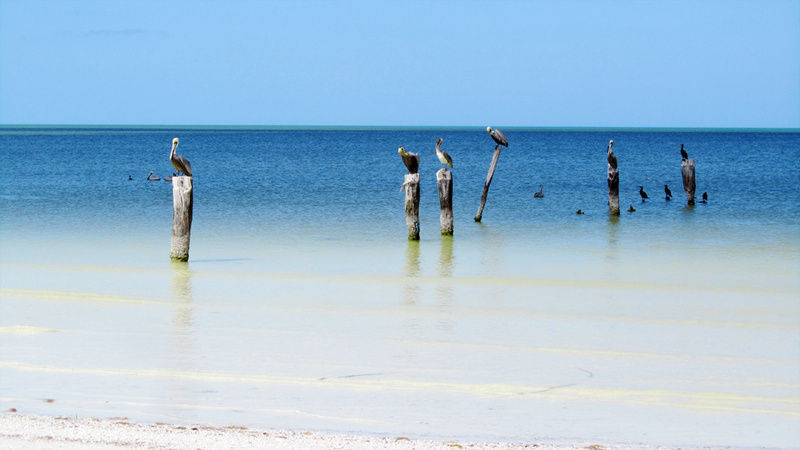 This island has a natural beauty – white sand, palm trees, shallow ocean, thousands of flamingos and pelicans. 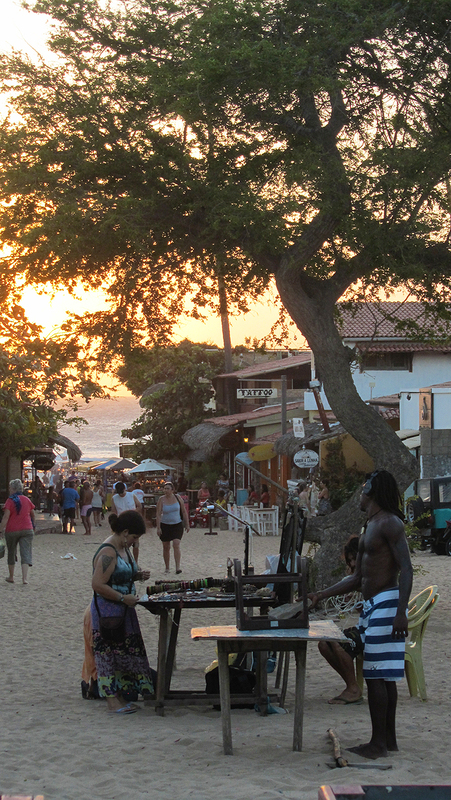 Most of the habitants work as fishermen and it’s considered a virgin tourist destination unspoiled by mass tourism. There is only a main square and a few streets which are made of sand and there are just a handful of ”cars” on the island. 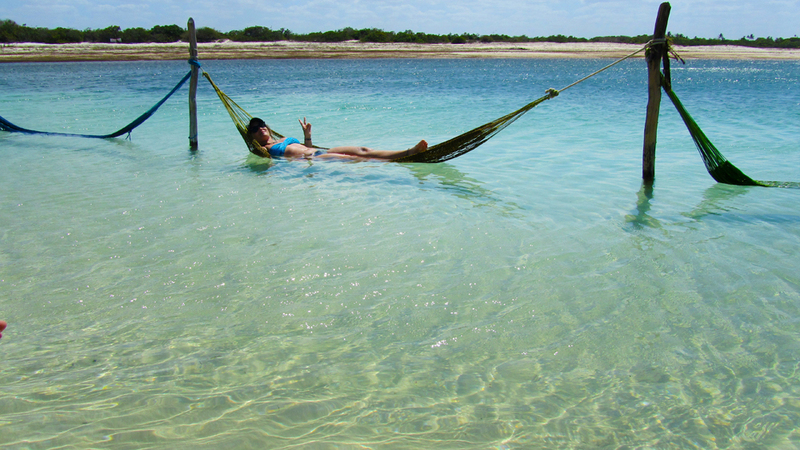 You sleep, eat, do some small excursions, go to small music events, visit small shops with handicraft and just relax. You eat and live cheaply here too. 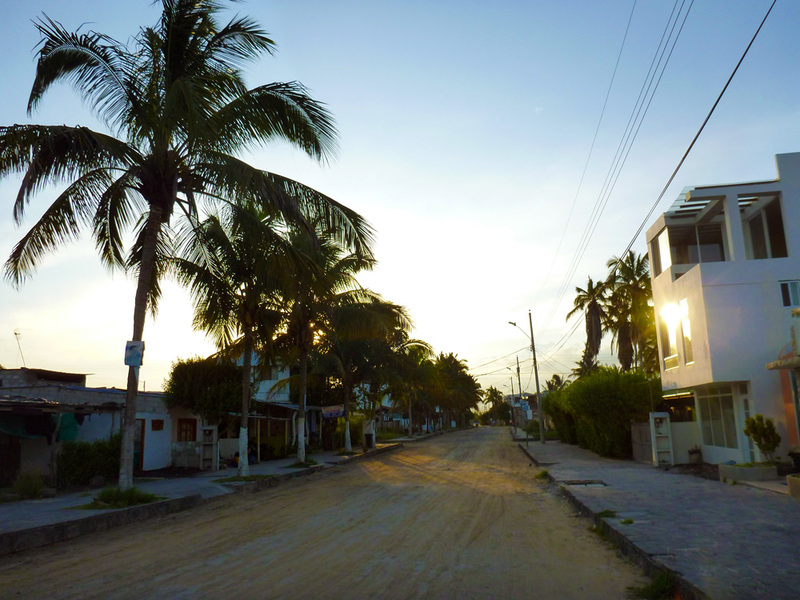 The main street in isabela… beautiful with sand! 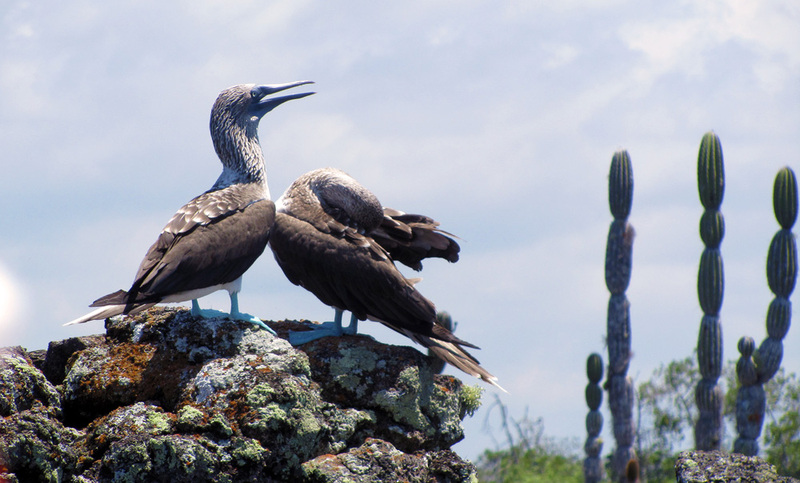 I love all the Galapagos islands, but if I would have to choose one of them for living – it would be Isabela. 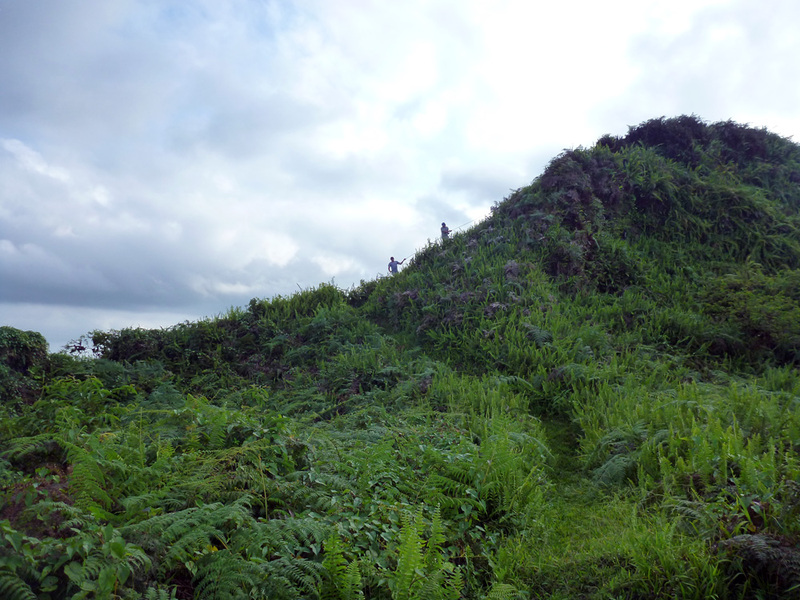 although it is the biggest island it is the less populated of the habituated islands. Most tourists only come here for day tours so the ambiance feels very local. 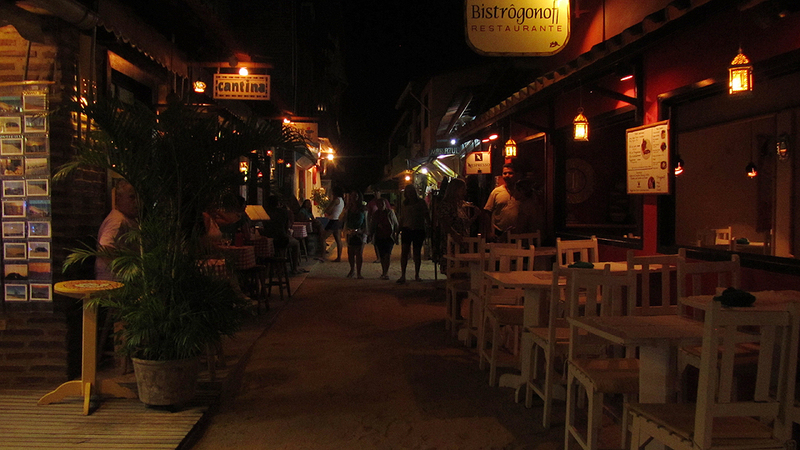 Also on this island, the streets are made of sand. It is very safe here. There are plenty of things to do and see here, you can visit lava tunnels, active volcanoes, you can snorkel with big tortoises, watch blue footed boobies, pink flamingos. It is not expensive here either. This is a magical place. It’s a laid-back neighbourhood with super nice surroundings. 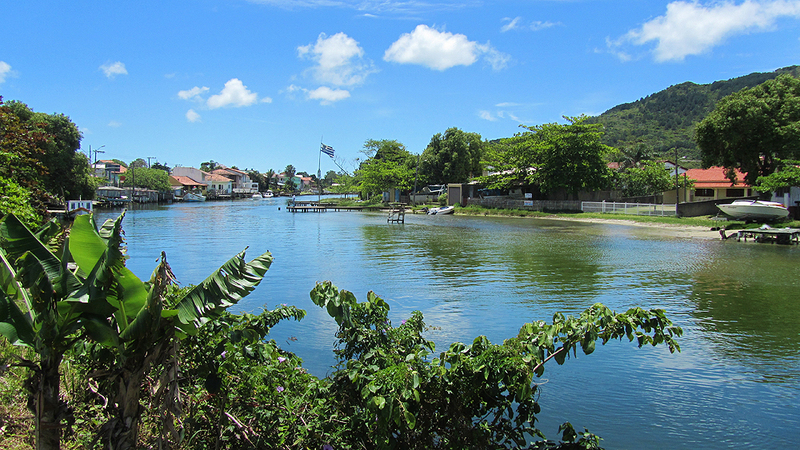 The area has a small town center and some of the island’s best beaches, and a lagoon that is surrounded by beautiful green hills. 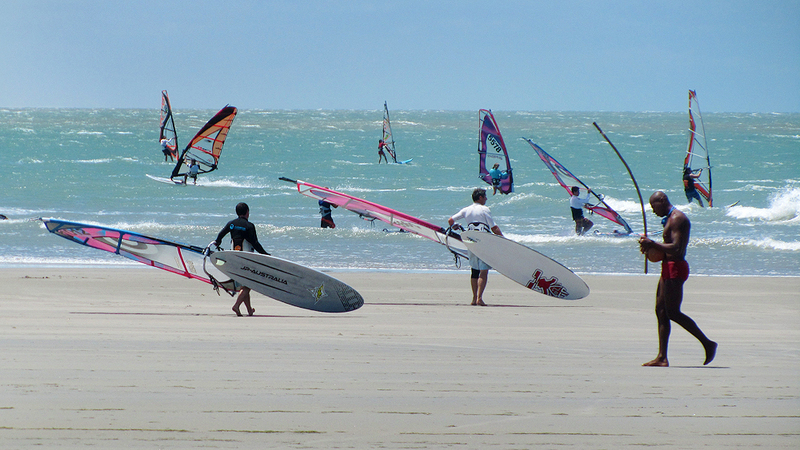 Surfing is a popular sport here. 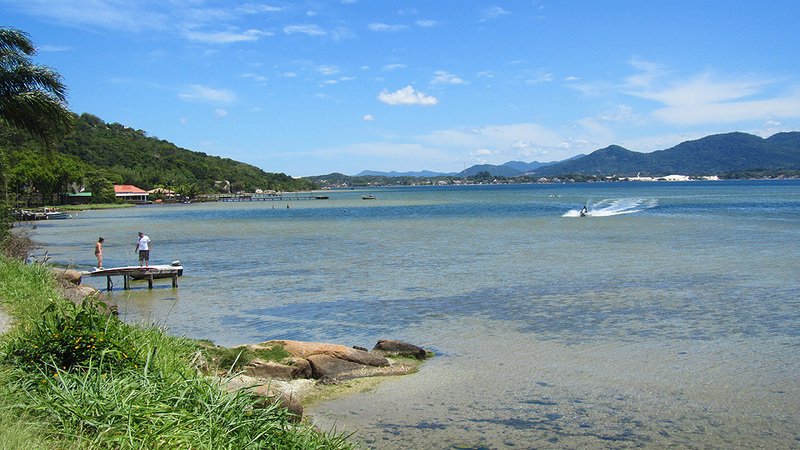 There is a lovely big mixture of all kind of Brazilians, but also a lot of Europeans that decided to stay or study here. 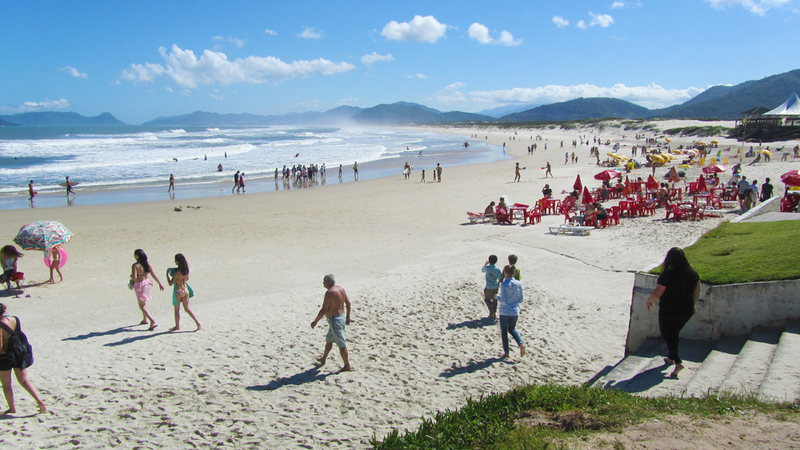 The city Florianopolis has a lot of culture and bars to offer too. 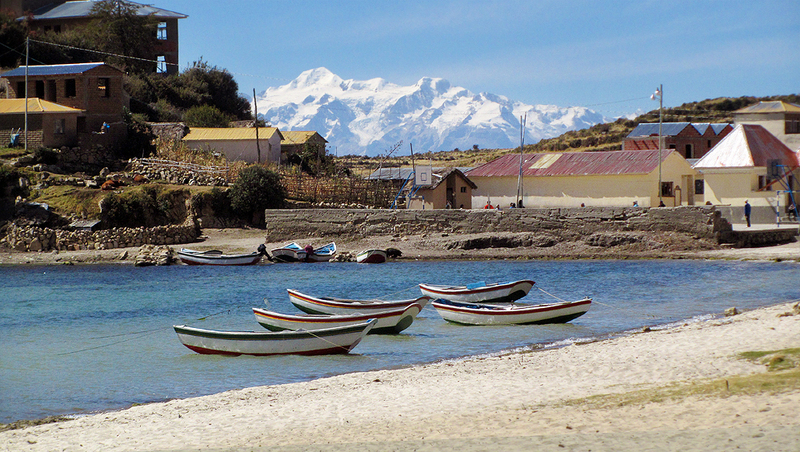 This is an oasis in all the chaos between Bolivia and Peru. 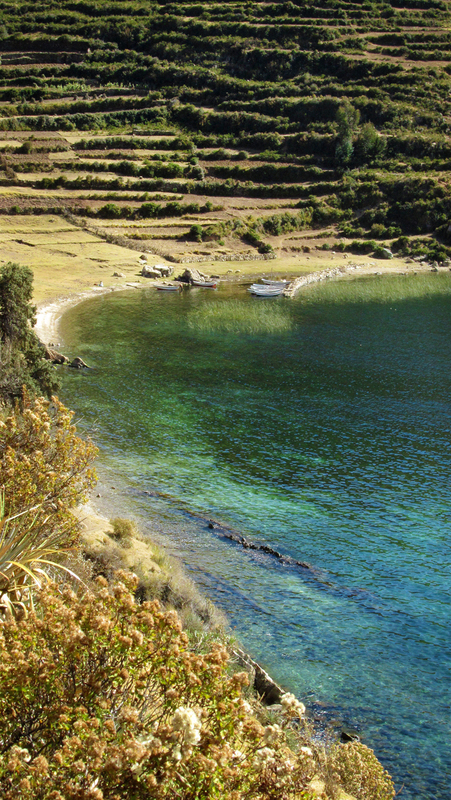 This small island in the lake Titicaca is beautiful and super quiet. There is no noise, no cars, no rubbish on the streets. Not even lampposts (bring your head-torche). 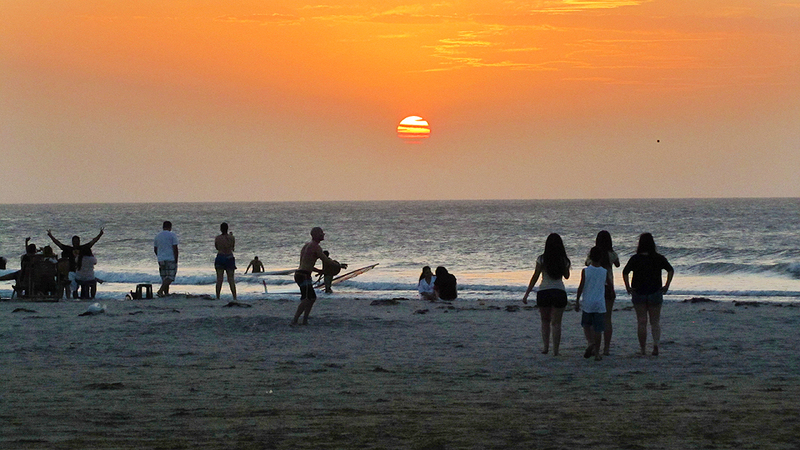 Beautiful sunsets and sunrises and the sky is super clear so you can see a lot of stars during the night. People live in harmony here with the nature and it’s surroundings. You can walk from the north to the south and see llamas and donkeys and some old inca-archaelogical sites along the way. 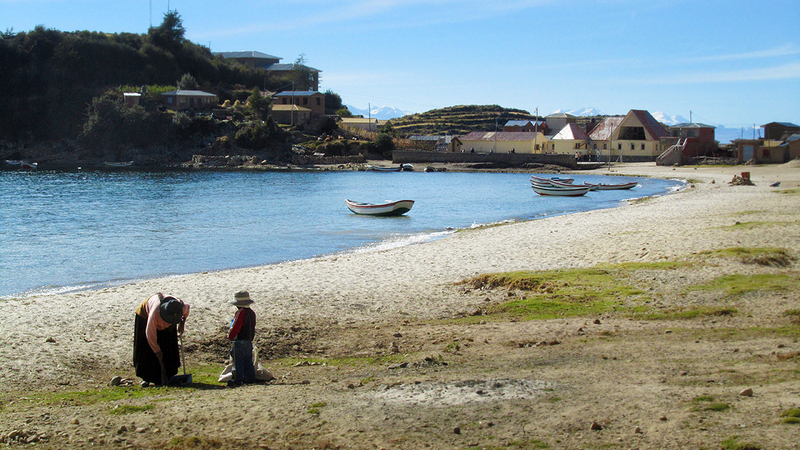 Sweet local kids will offer you a little guided history about the history of Isla del Sol. There are a few small museums on the island too. I really enjoyed the landscapes in the south. ¿Have you been to any of these places? ¿What was your impression? ~ If I would extend the list these cities would probably make the list too, all though there are all not ”hidden gems” since some of them are capitals. 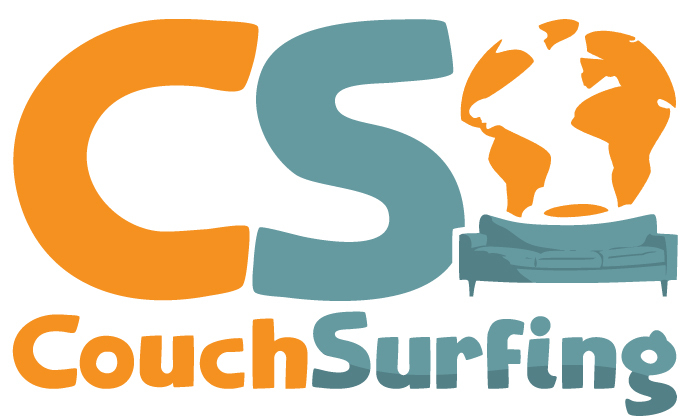 • Cusco (Peru) • Puerto Maldonado (Peru) • Quito (Ecuador) • Rio De Janeiro (Brazil) • Salvador (Brazil) • San Cristobal De Las Casas (Mexico) • Isla Mujeres (Mexico) • Tulum (Mexico) • La Paz (Bolivia) and • Buenos Aires (Argentina).